Last week I learned a new word. “Grip car.” I could figure out from the context the general idea, but I had never seen that word before. So, of course, I Googled it. It’s basically a cable car – and apparently, it is uncommon enough that the full article doesn’t make it into Merriam Webster’s free online dictionary. (200,000 other words do…but not that one). New words are just one of my favorite things about reading historical fiction. When you combine history with fiction, all sorts of ideas and experiences from different times and places enter your vocabulary. 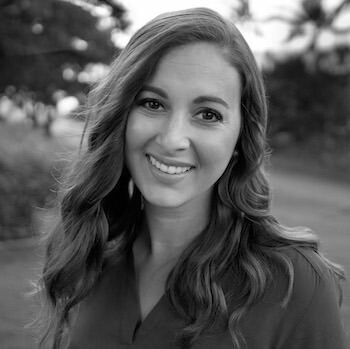 This page contains affiliate links – they don’t cost you a penny, but they sure help to pay off those student loans! For more information, please see my disclosure page. Also, I received a review copy of this book. All opinions are my own. I usually have plenty of them. More generally, you learn new things. I really loved learning about some of the first women pastors in the Canadian West through Janette Oke’s books. 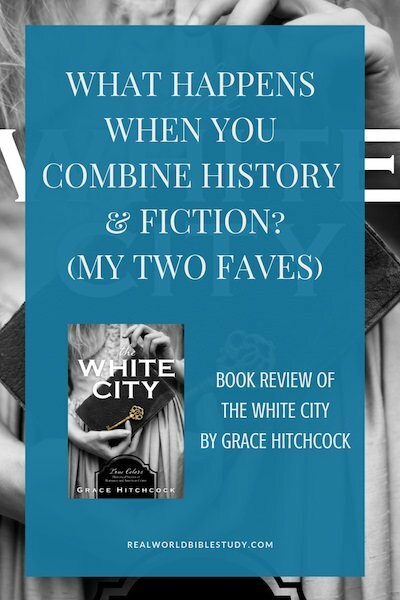 And this week’s adventure, The White City by Grace Hitchcock, transported me to the 1893 Chicago World’s Fair. I love how when you read that delightful combination of history and fiction, you can walk into another time…and also appreciate things about the time you live in! With a based-on-true-crime story like this one, you can explore roads not taken. What if? What if it had happened this way? What if it’s a young woman with too much time on her hands that nails down the killer behind disappearances around Chicago? What if? Of course, I love historical fiction for pure entertainment value, too. But why does fiction make it’s way onto a Bible study blog so much? 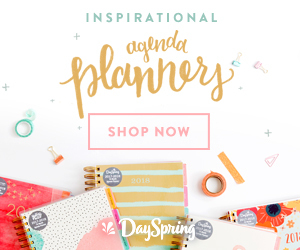 This blog is about God’s Word + your real life. And one of the best ways to imagine – and partner with – God working in your own life is to see how God works in so many other lives. Fiction helps us do that. It can teach us how to pray, or the value of memorizing Scripture. (I love how Winnie tries to bring to mind favorite verses in a scary situation). It can teach us that it is okay to struggle and push the boundaries, as long as we keep in the conversation with God. But it does all this, like the best teachers do, without leaving us feeling like we’ve been taught. Would I recommend The White City? Yes! This was a delightful read. There were some edge-of-the-seat moments (which my thriller-loving-soul delights in), but it wasn’t gruesome. 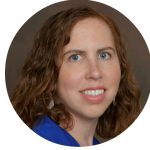 I love characters that are believable and yet don’t quite fit their time or their community…I think I am a lot like them, so they help me figure out how to be me and how to walk with God in my perpetual season of out-of-place. I think my favorite part was the true test of character and love at the end (I won’t spoil it! ), and that Winnie’s dad saw it too. If you enjoy mystery, crime, or historical novels, you’ll like this one. 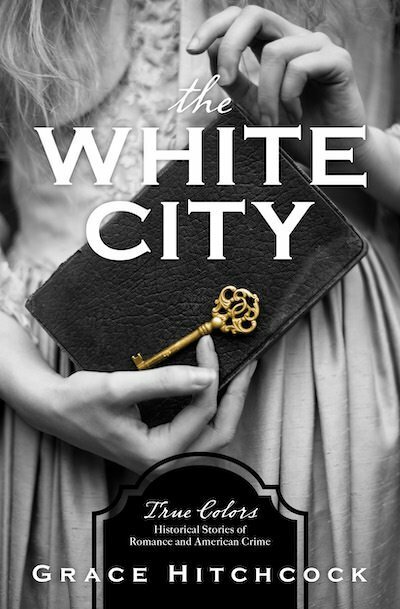 In book one, The White City, Winnifred Wylde believes she witnessed a woman being kidnapped while attending the Chicago World’s Fair in 1893. She tries to convince her father, an inspector with the Chicago police, to look into reports of mysterious disappearances around the White City. Inspector Wylde tries to dismiss her claims as the exaggeration of an overactive imagination, but he eventually concedes to letting her go undercover as secretary to the man in question—if she takes her pistol for protection and Jude Thorpe, a detective, for a bodyguard. « What was it like to grow up in church? Great review. This sounds like a great read, I love the cover. Thanks for the chance. Thank you for your wonderful review! I am so happy you enjoyed Winnie’s story! Thank you for sharing this book. I have been seeing it everywhere and it looks like something I would enjoy winning. I have entered the giveaway, however, if I don’t win… I will have to look into getting a copy! 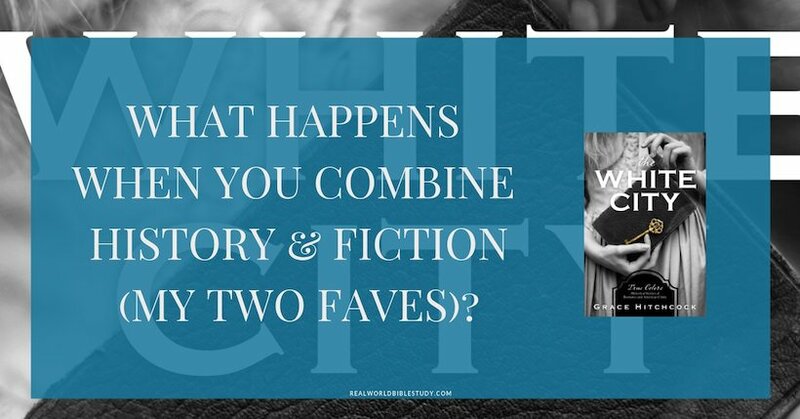 I like historical fiction, but I heart thrillers more. Love that this book has elements of both! Me too and me too! What are some of your favorite Christian thrillers?